My video 5-9 will be shown in Maastricht during The Storytelling Festival November 10-11. the festival is organized by Bureau Europa. It is now possible to buy the book, The Monument from my homepage. You pay with PayPal. I´m proud to show 5-9 at the BF Artist Film Festival at SET on October 22. 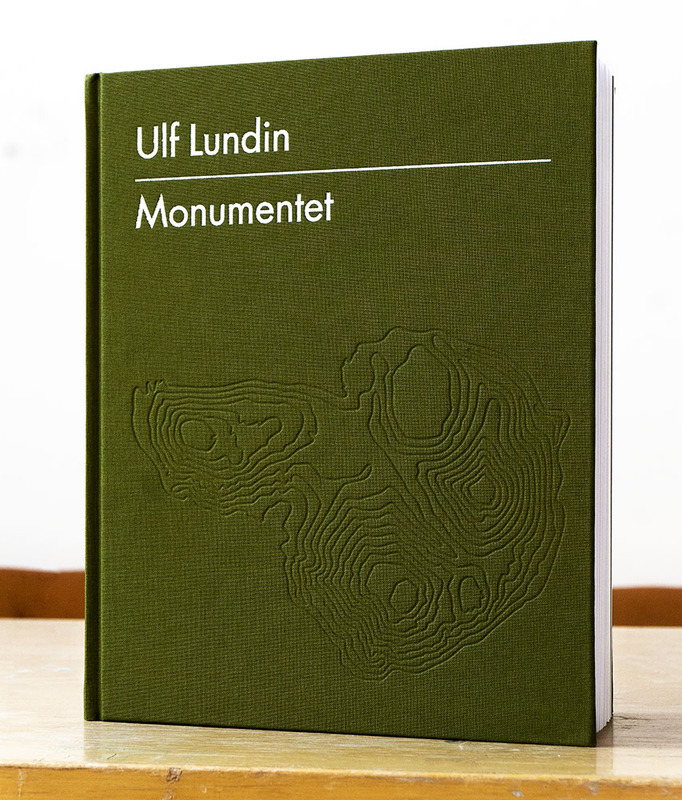 Tommy Arvidsson writes (in Swedish) about my book Monumentet on his blog Om fotoboken.